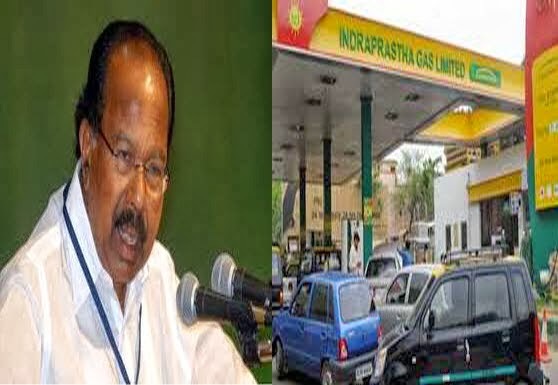 Moily further said that IGL and Delhi-based gas entities would get entire requirement of gas from domestic fields as against previous 80 percent. Earlier, the government had increased the cap on LPG cylinders from nine to 12 and the recent reduction in gas prices is another major relief for the consumers ahead of Lok Sabha polls. 0 Response to "Government slashes CNG prices by Rs 15 per kg"